USA Renovations has provided Surface Prep & Concrete Repair not only in the DFW metroplex but also the 48 states. With integrity + results being the focus of the service we provide, we won’t settle for quality other than the best. We manage several crews which allow us to fit your needs, your schedule and your demand. Whether you are a general contractor or direct buyer, we want to work with you and provide the best Surface Prep & Concrete Repair service possible. 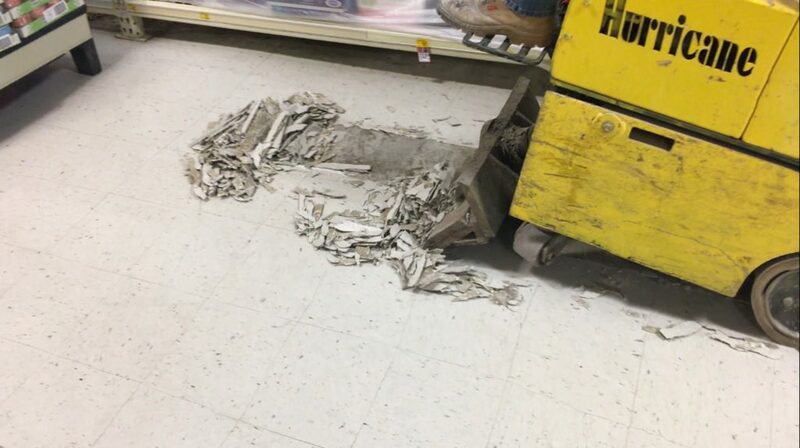 If your project includes removal of VCT, Epoxy Flooring, or any other surface finish we have the machinery and tooling capable of removing surfaces down to the substrate. Our team is trained to use industrial tile removers (ride-on scrapper) and concrete grinders to get the job done right. We can achieve a faster pace with the machinery we utilize. Demolition is made easy with our industrial ride on scrappers and concrete grinders. Both are used when performing a surface demolition and prep. Where necessary the ride-on scrapper slices through tile finishes with ease were as our concrete grinders grind off mastic and resinous floors that leave a like new finish allowing the next scope of work to follow. Utilizing these machines significantly decrease the downtime of your project and ensures a well-profiled floor. Also known as Concrete Overlayment, Resurfacing is the process of installing a thin layer of a specialized cement over an existing slab to cover all major and minor surface defects. This is a very popular choice when considering a cut-out and pour back due to surface issues that are unrepairable by grind or patching. Our professionals are trained to install the latest overlayment on the market today. Installation begins with a review of the area to determine if scarifying prep is necessary. Upon completion of prep-work, we install the overlayment primer. 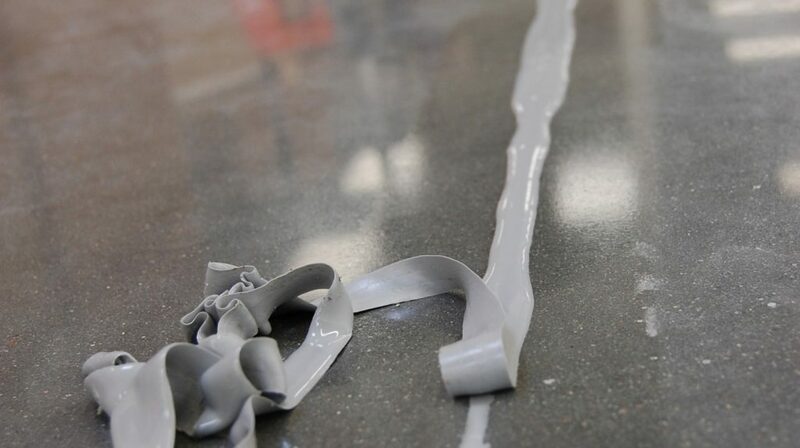 The primer is comprised of a 2-part epoxy resin with quartz broadcast that is spread over the curing epoxy primer. 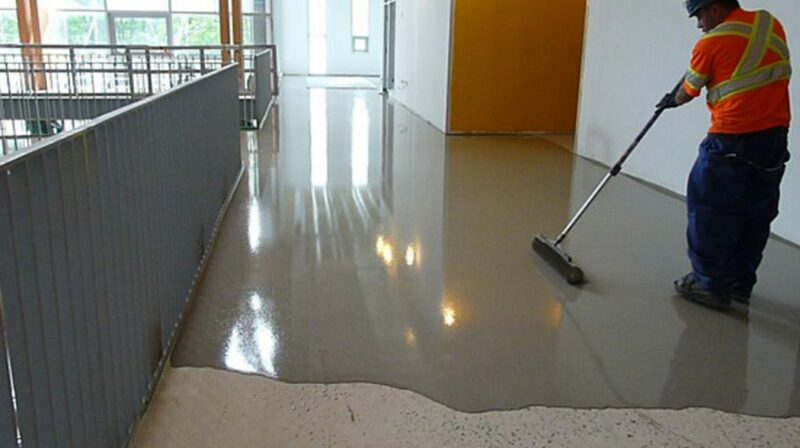 Upon curing this primer finishes off as a highly bondable surface allowing for the cementitious overlayment to permanently bond to the primer resulting in a fresh new surface that cures well within the PSI necessary to grind and polish concrete. 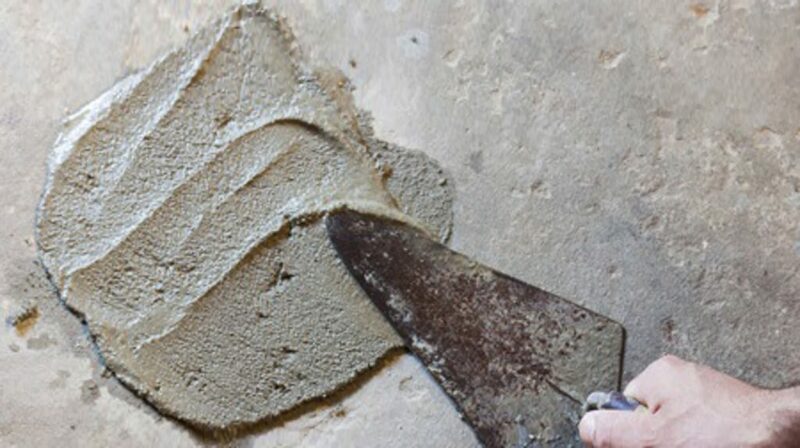 Also known as slab-on-grade joint filler and expansion joint filler, joint sealants are necessary for increasing the life of your slab as well as keeping the appearance top notch. Retailers and industrial settings with heavy forklift traffic install polyurea to significantly reduces chipping at the joint section, keeps debris clear, improves overall safety, and enhances the appearance. Our team utilizes specialty pumps which allow us to achieve up to 10,000 Linear Feet per day of prepped joints. This allows us to turn areas over much faster than any other method. Installation takes place after the slab joints are cut to the proper width and depth. Our installation team will crack-chase the joints regardless of age in order to leave the joint with a fresh cut for our polyurea to adhere too. Next, we apply a stain prevention film 3 inches left and right of the joint opening with an expectation of polyurea overflow of a ½ inch on either side. Upon completion of this step, we are ready to install the polyurea into the slab joint. Using a specialty 10-gallon polyurea mixing pump we add both hardeners on one side and polyol to the other. A special mixing pump draws from both A and B hoppers to mix the polyurea activating the curing. Upon curing our team razor off the overflow which results in a flush clean slab joint. If your slab is getting up there in age you may have already seen visible signs of damaged joint sections. These sections can deteriorate over time with forklift, cart, and vehicle traffic. In addition, slab movement can cause joint sections to expand beyond their tensile strength (10%-12%) causing a gap. Not only is this unpleasing to the eye it is a major liability with customers and employees walking over these sections. Our team offers joint section repair which can bring your joint section back in most cases stronger than it was new. Installation begins with saw cutting back on both sides at minimum 1 inch with the depth of the joint. Upon removal of the damaged joint section we clean and prep the area for the replacement product. Our certified installers then mix the joint section repair material and pour to level ground. 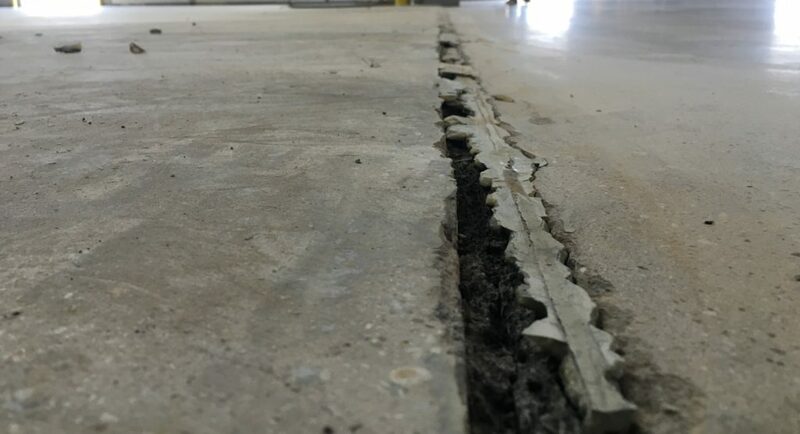 Upon completion we let the product cure overnight to return and cut a new fresh expansion joint using the width and depth specified using the original specs. The final step is to install polyurea into the newly cut expansion joint. Over the life of a concrete slab, the surface will experience wear and tear. This leads to spalling and cracks to form. At these stages liability increases which may lead to a slip and fall. Our professionals are certified to repair these surface defects using the latest in industry leading products. Installation is quick. First, the area is prepped cleaning out the spall or crack followed by installing a specialized 2-part epoxy/polyurea. Upon completion, we will grind and hone the surface to a smooth uniform finish. GET YOUR SURFACE PREP FROM OUR TEAM TODAY! What are you waiting for? Now that you understand our process a little better and the benefits have been outlined, let’s talk about your space! If you have any additional questions about the Surface Prep & Repair process itself or would like a FREE quote on your floors, contact us today by calling 972-984-4673 or email us at john.clark@usarenovations.com.